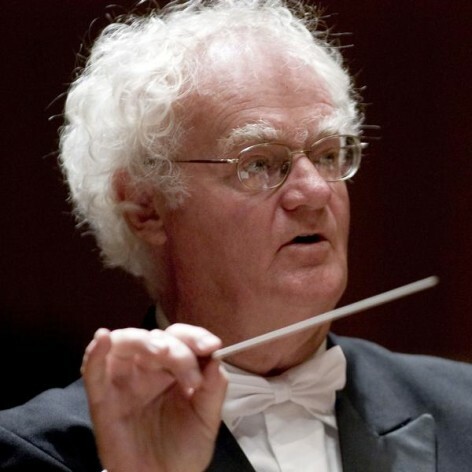 Richard Gill has been Music Director of the Victorian Opera Company since its inception in 2006. He has also been Artistic Director of OzOpera, Artistic Director/Chief Conductor of the Canberra Symphony Orchestra and Adviser for the Musica Viva in Schools Program. Currently the Artistic Director of the Sydney Symphony&apos;s Education Program, Richard has frequently conducted for Opera Australia and OzOpera, Meet the Music (SSO), Discovery concerts (Sydney Sinfonia); Ears Wide Open (MSO), and Canberra, Queensland and Tasmanian symphony orchestras. Richard&apos;s many accolades include an Order of Australia Medal, the Bernard Heinze Award, an Honorary Doctorate from the Edith Cowan University of Western Australia, Hon. Doc. (ACU), and the Australia Council&apos;s prestigious Don Banks Award.